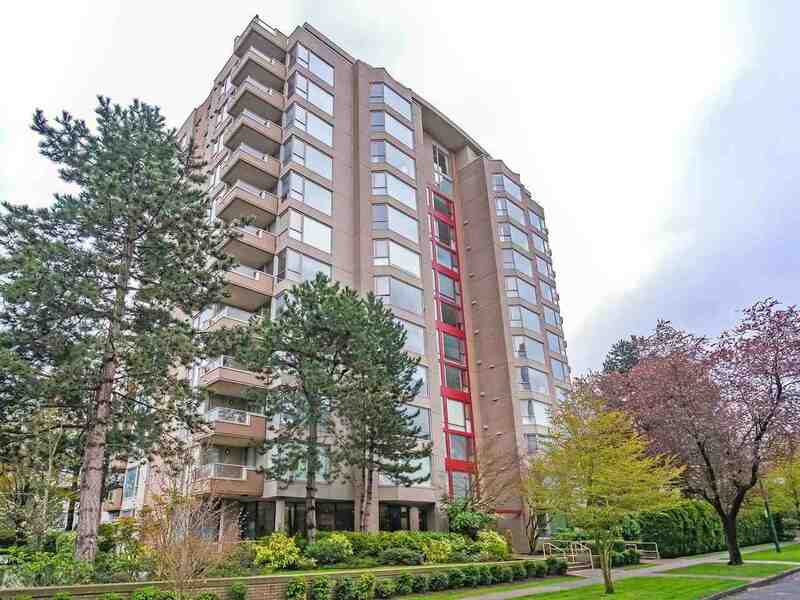 We have sold a property at 3586 43RD AVE W in Vancouver. Exquisite 3-level 4600+ SQ FT family home 5min. walk to Crofton House. Close to UBC, Pt. Grey, golf course, equestrian facilities, forest trails, bus, shopping & MORE. Grand foyer with marble floors and winding staircase lead upstairs to 4generous BDRMs w/ensuite BTHs, one w/Jacuzzi & 2 w/walk-in closets. Open gourmet kitchen w/ large centre island features oak cabinets, and SOLID GRANITE countertops. Family room opens south through custom French doors to private entertainment area w/MULTI-LEVEL WOOD AND STONE CUSTOM decks integrated into professionally landscaped garden w/irrigation system. Bottom floor has 2 BDRMs, 2 full BTHs, media/games room, JACUZZI & SAUNA. More luxuries incl. Juliet balcony, formal dining. Lot 50x187.